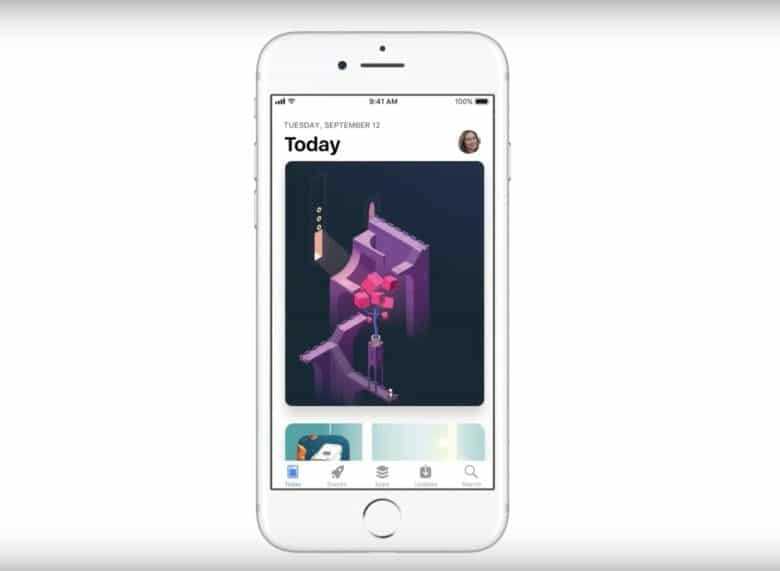 The App Store has undergone major renovations. Analysts are predicting big things for Apple’s App Store business ahead of the company’s Q4 2018 earnings report coming on November 1. 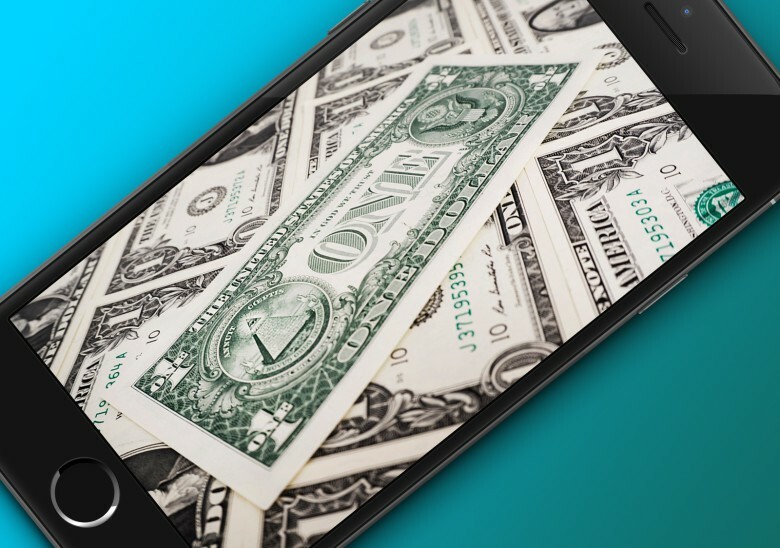 Search ads from the App Store could generate over $500 million in revenue during all of 2018, according to Bernstein analyst Toni Sacconaghi. Even better, Sacconahi thinks the App Store ad business could be worth a whopping $2 billion by the end of 2020. How long will you wait for iPhone 8? 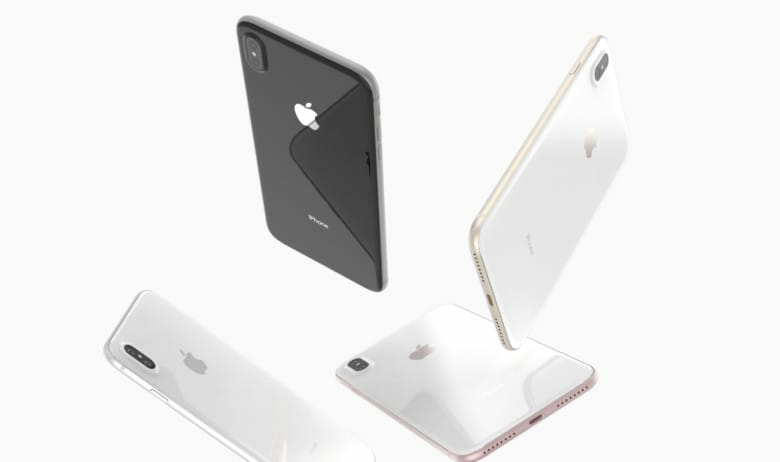 Apple fans will turn to other smartphone makers if the iPhone 8’s shipping delay is too lengthy. That’s according to one Bernstein analyst, who believes the device needs to be readily available for the holiday season. That's one analyst's idea anyway! Apple shares may be going through a rough patch right now, but according to Bernstein analyst Toni Sacconaghi not only are the troubled times not likely to last, but Apple could see its value rise to a massive $1 trillion market cap. Provided that it makes a change to it’s business model, that is! 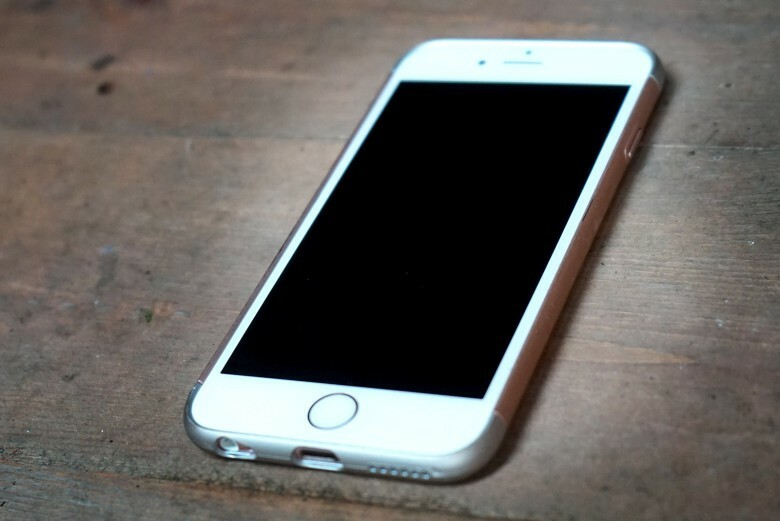 Sprint might be bankrupt by the device it hopes saves them, says one analyst. 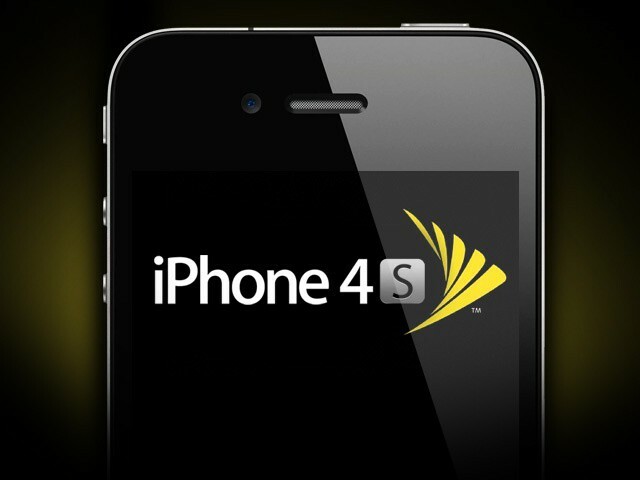 When third-place carrier Sprint first got the iPhone 4S, it quickly became clear that they had literally bet the company on the notion that Apple’s popular handset could save them from being steamrolled by AT&T and Verizon. In fact, Sprint agreed to pay Apple $20 billion over the next four years just to secure rights to the iPhone, whether they can sell them or no. The whole company is riding on the iPhone. That could have turned out to be a big mistake suggests a new report today, which says that the nation’s third largest carrier is on the verge of going bankrupt. And what bankrupted them? The iPhone.